Nicole is a comedian and Emmy-nominated writer living in Brooklyn. Originally from Tucson, AZ, Nicole moved to New York after graduating from Northwestern University. 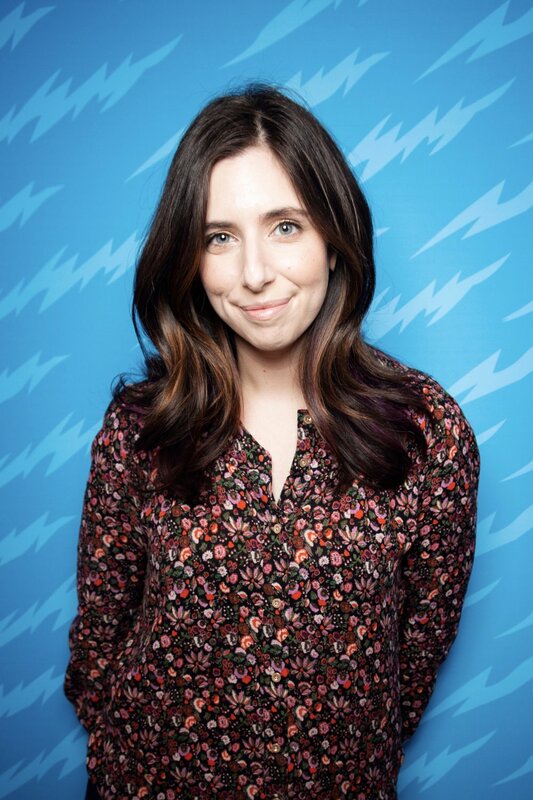 She currently writes for Full Frontal with Samantha Bee and hosts the Forever Dog podcast, Nicole’s Grey’s Anatomy. Nicole was named one of the 50 Funniest People in Brooklyn by Brooklyn Magazine. She was a longtime editor of Reductress, where she also co-wrote and co-hosted the acclaimed podcast Mouth Time! with Reductress. Nicole is a contributor for GQ.com. You can also read Nicole's work in The Neu Jorker, The Tusk, and Paul Ryan Magazine.